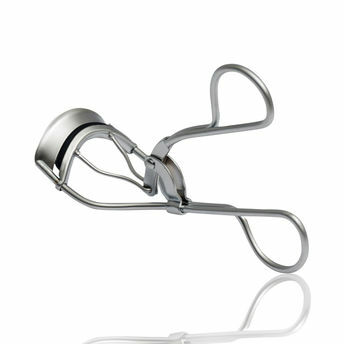 Kaiv Eyelash Curler - Normal is the finest curler to make your eyes look even more beautiful. It's handles operate a clamp which gives your eyelashes the perfect curls. And the curling end is fitted with a round rubber pad to protect your delicate eyelashes.